Relaxing your holidays with your family sounds pretty good! But finding a right place to live with your loved ones is always challenging. You cannot easily get all the varieties in the same dish. 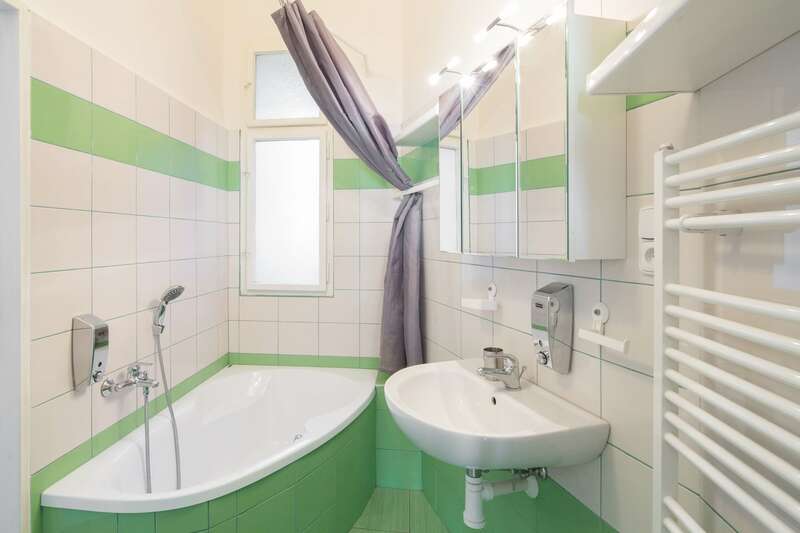 Before keeping a list of places to stay in Prague, it is important for you to know the budget and the facilities they serve you with. 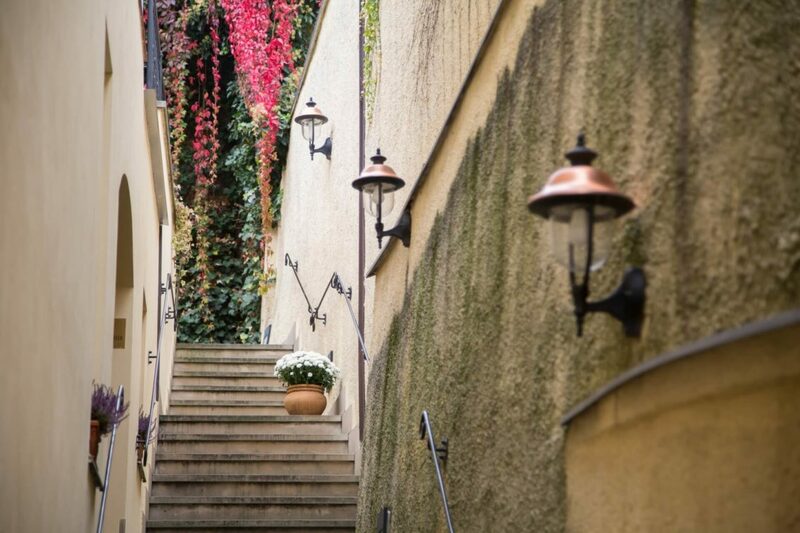 Prague is one of the beautiful cities in Europe attracting millions of tourists every year. Because of its historic significance due to damage during the Second World War, the place has been Europe’s top tourist destinations. Public transportation is well defined in Prague with a number of options like buses, tram, metro etc to get into different parts of the city. It is impossible to think your trip without selecting the wide range of hotels. 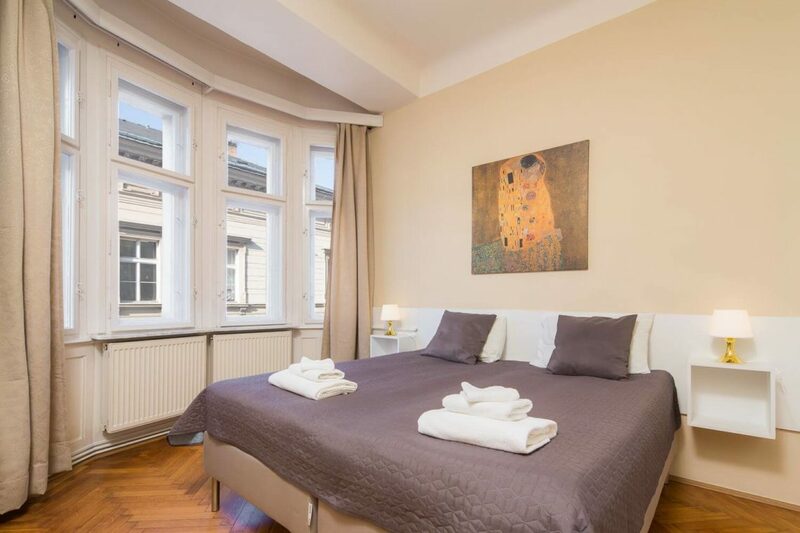 We bring a list of the best hotels in Prague where you can stay while visiting this destination. 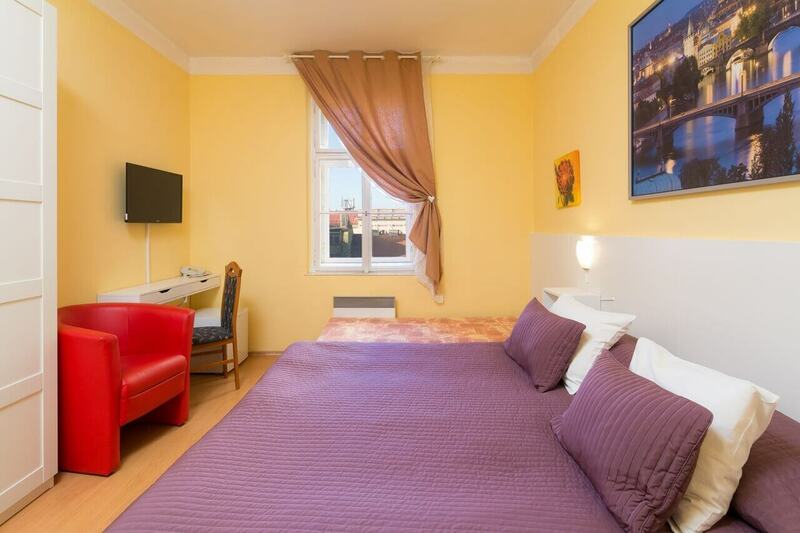 Here, we are sharing a list of top 5 places where you can stay in Prague. For more details, you can visit www.oikes.com. 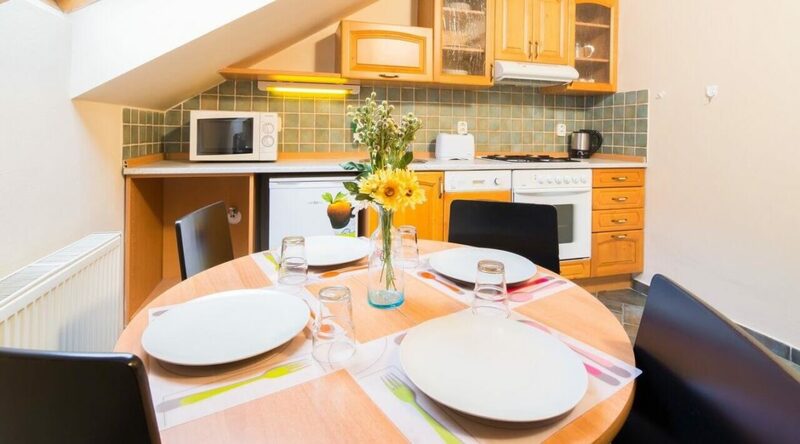 If you are looking to enjoy your vacation with your family cooking food for them, using personal vehicles like car and bicycle separately with your family, away from the city chaos, then, Vincanto Apartments are the right choice for you. 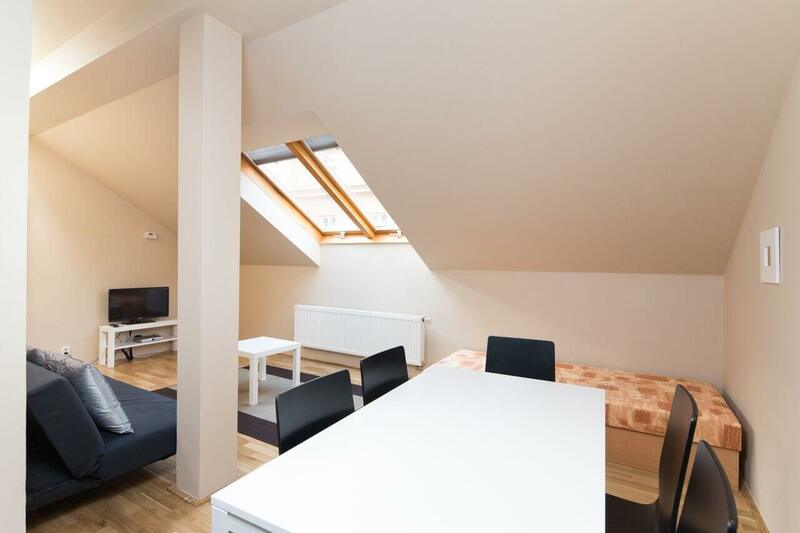 This is located in the peaceful area of Prague. These apartments are available in three categories – 1BHK, 2BHK and 3BHK with 55m2, 80m2 and 115m2 areas respectively. 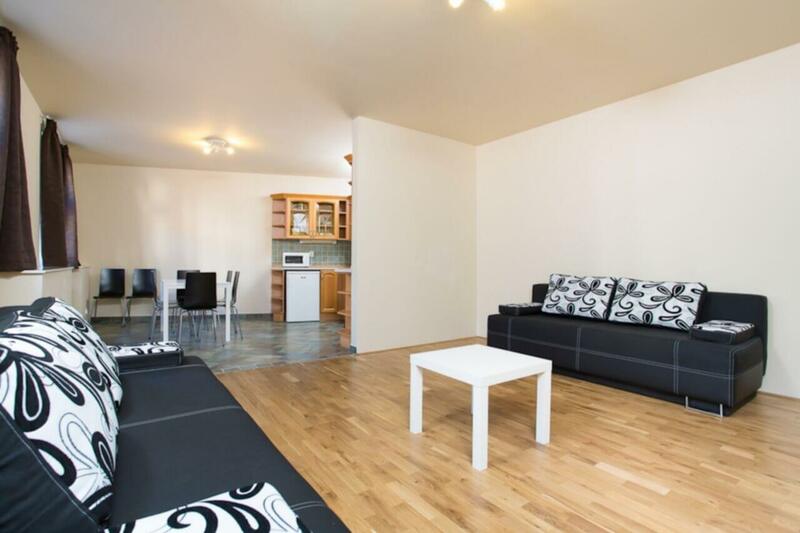 You will enjoy the well decorated fully furnished space with your dear ones. 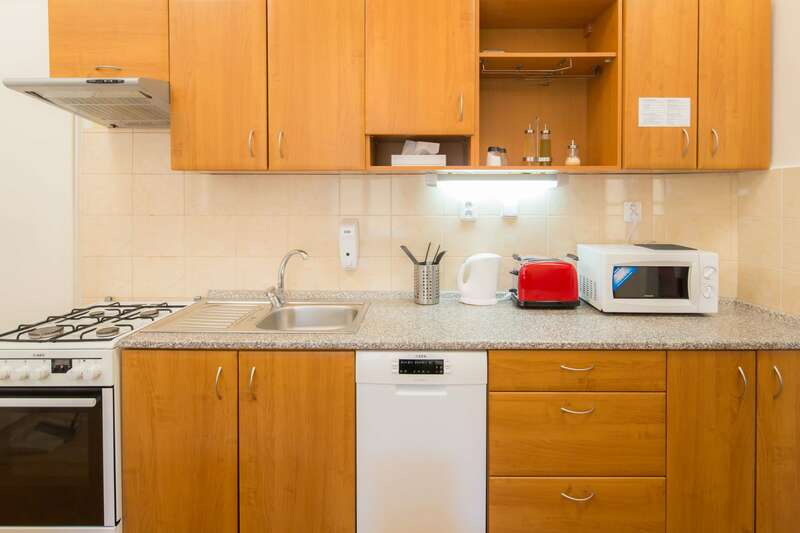 You will get a wide range of kitchen appliances for day-to-day use, dining table, comfortable beds, and bathroom with bath shower and complimentary toiletries. Spending days with your wife and children at this place is always memorable. You can hire a car or bicycle on rent. 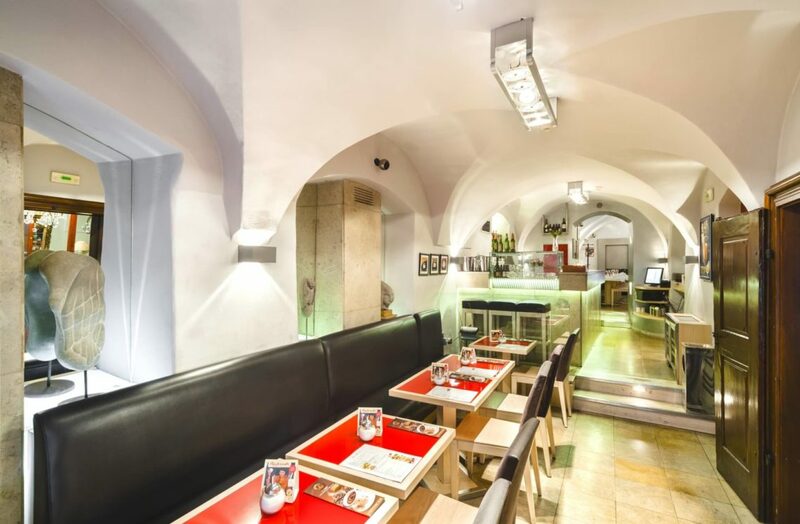 In case, if you want to try some Italian cuisines, you can try the meal in their restaurant in between 9:30 to 23:00. You can now book this apartment from the official website. Sometimes we don’t have a big budget but still, we want to enjoy our vacation in the same manner! 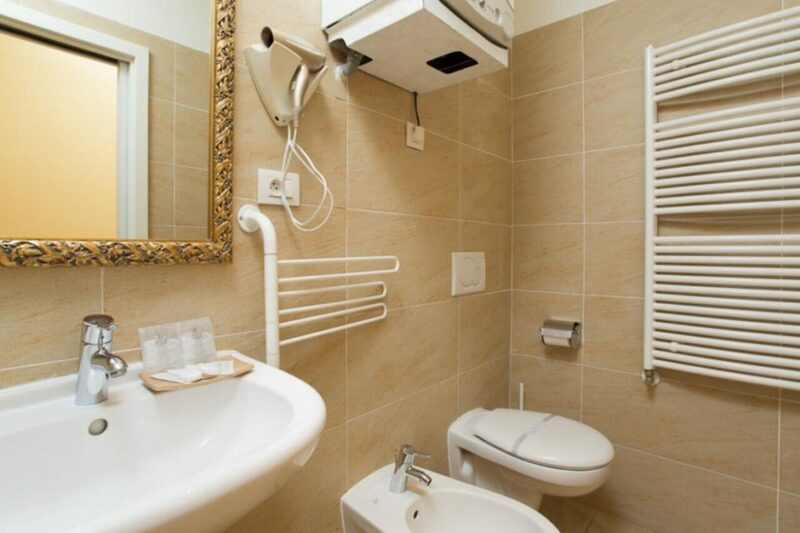 If you are looking for the same then, you cannot find a better option than Vlkova Residence in your budget. 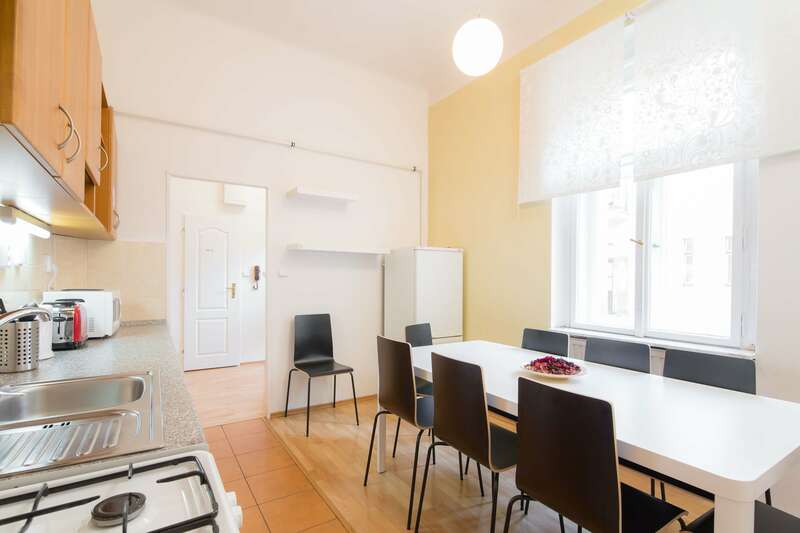 Located in Zizkov (typical area in Prague), Vlkova Residence is very near to the famous RiegrovySady park. 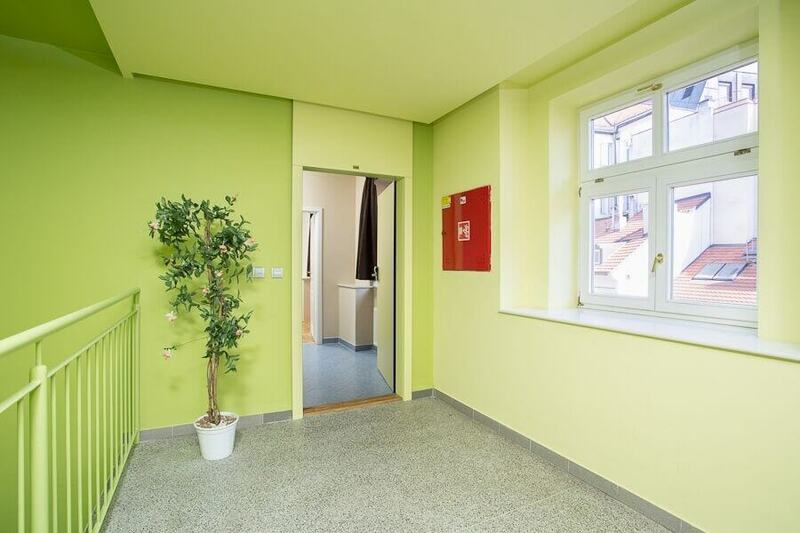 This residence will give you a more community feeling and you will definitely love the chance of knowing each other. 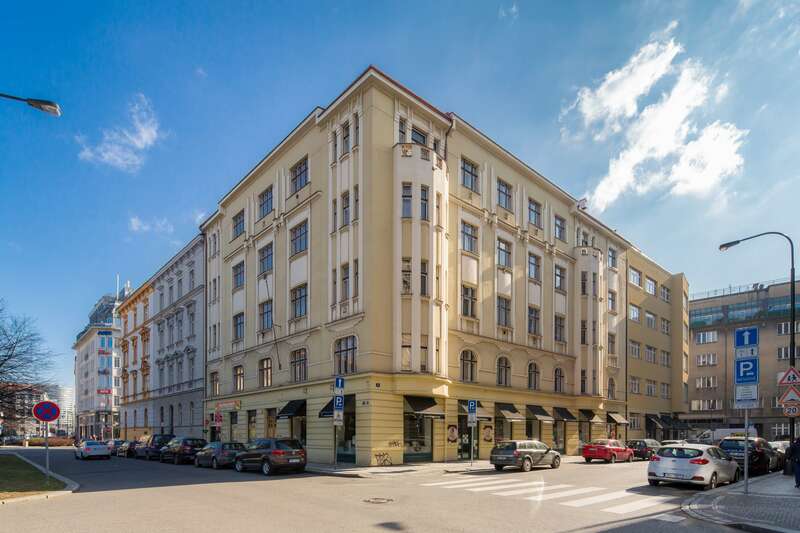 It is located at a distance of barely 10 minutes from the city center. 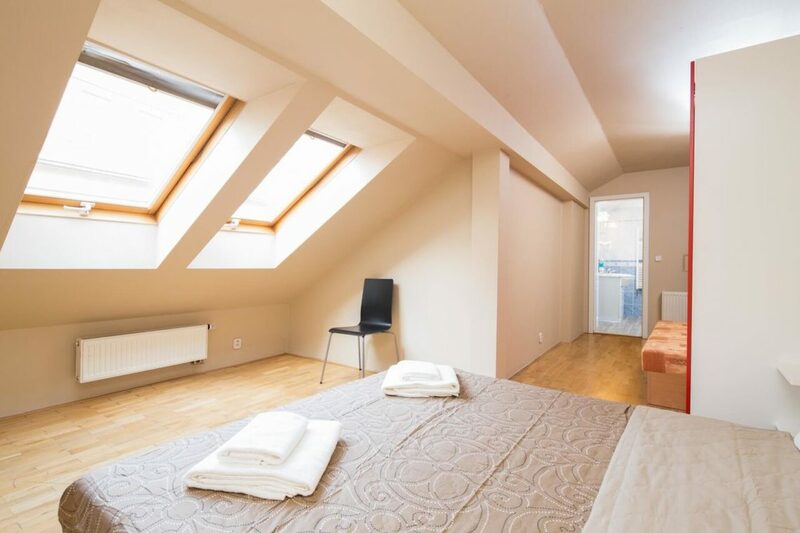 Here, you will get two varieties of room – Single room for those who want to live alone and the double room for those who love sharing their space with others. 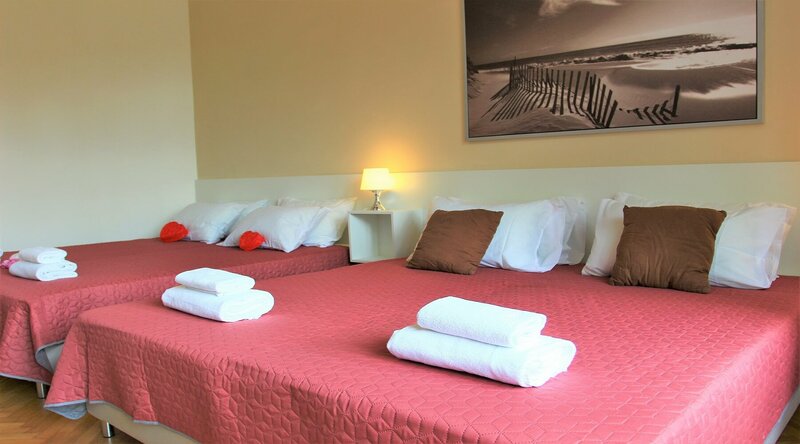 The rooms are furnished with all the basic comforts required to stay happily. The building has a private parking area where you can park your vehicle. 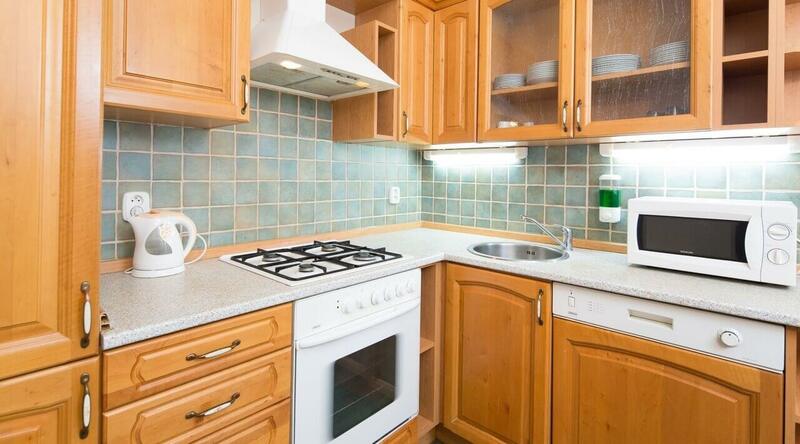 It serves you with a fully equipped kitchen. The area is well surrounded by restaurants and bars where you can chill your evening with your loved ones. Children of 6 years get free entry with shared beds. 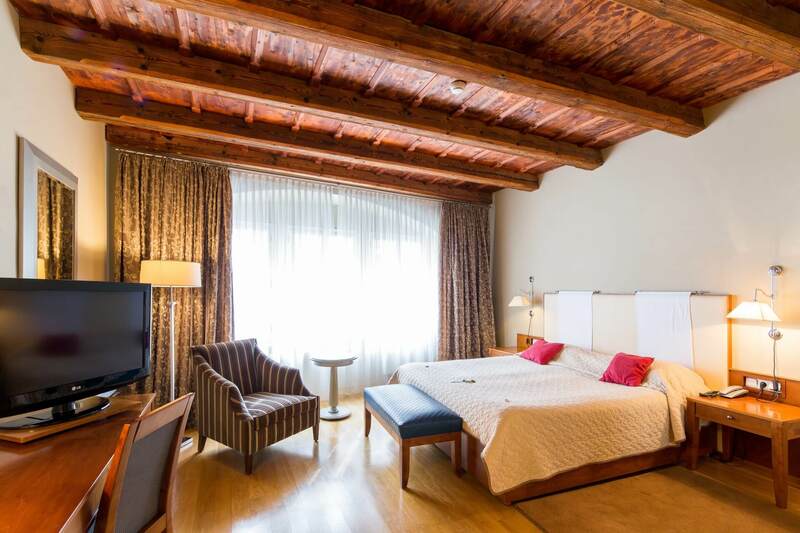 Looking for a luxurious 3-star hotel in the city? 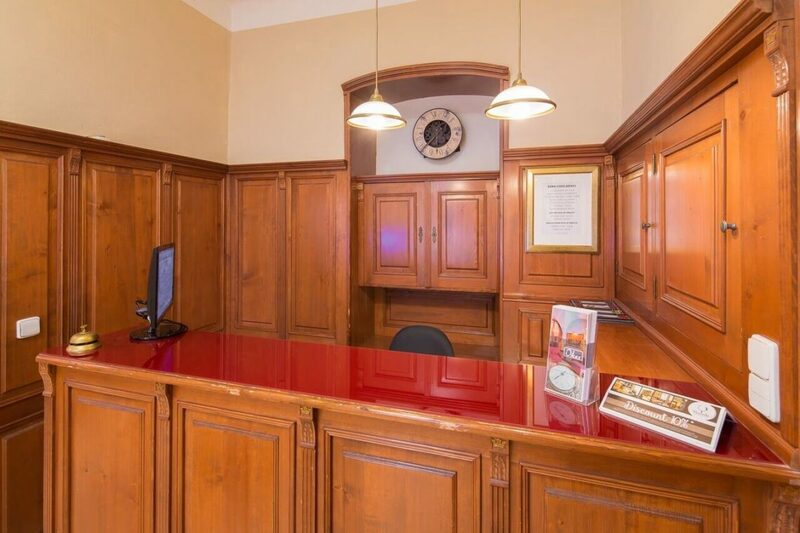 Then, stop your search at City Crown hotel. Like its name, this hotel serves you with a great comfort. 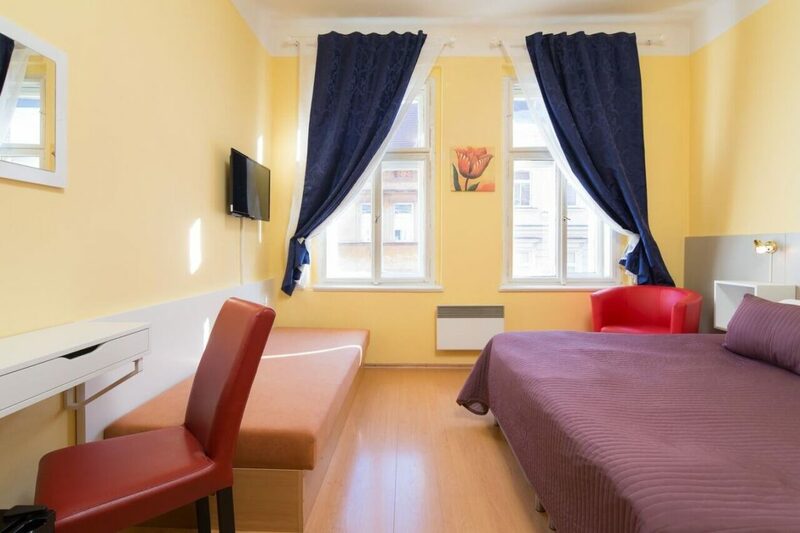 This hotel is at 10-minute walk from the old town. You can have a plenty of free tea and coffee for the whole day. It also offers free wi-fi facility with unlimited downloading speed. 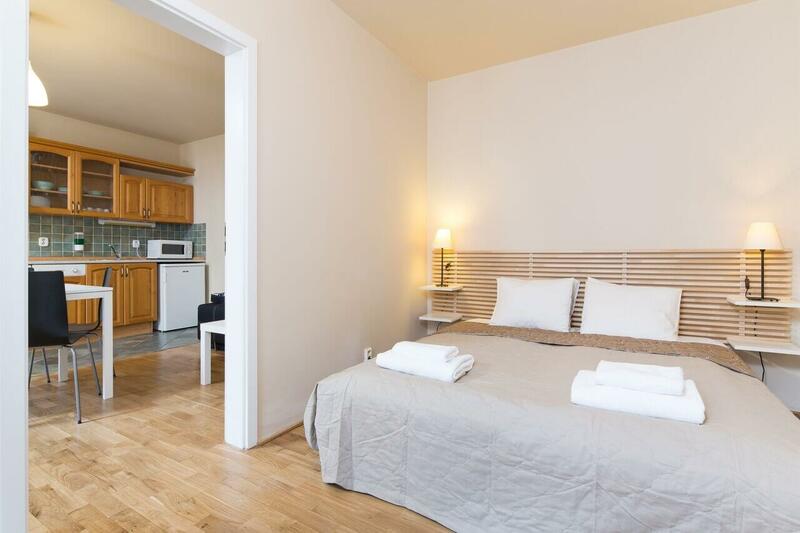 The Scandinavian style rooms are well furnished, cozy, with featured satellite TV, bathroom with floor heating. A number of restaurants are also located in an area near this hotel. 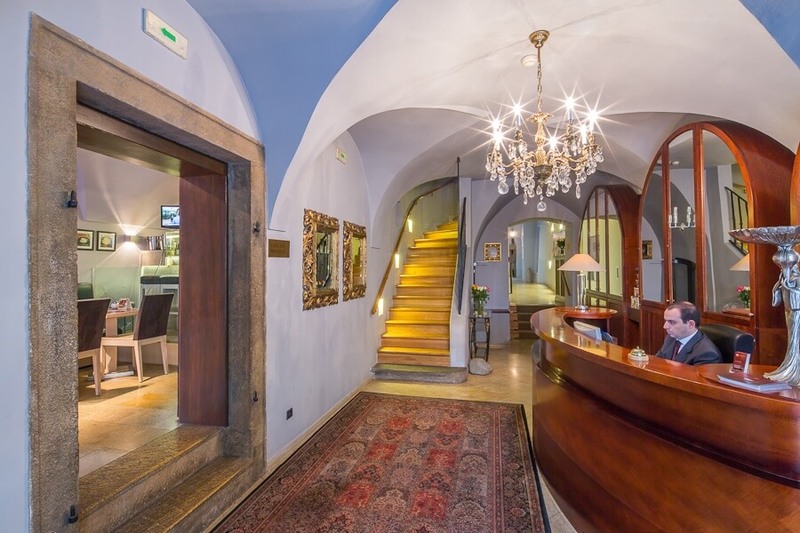 This hotel is small with only 17 rooms. 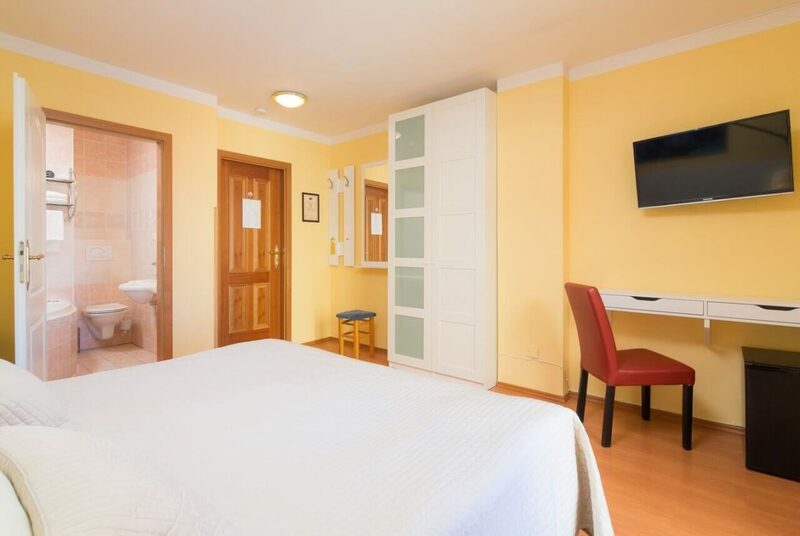 You will get a cold and hot buffet, international, continental breakfast with Italian taste in your room in between 7:30 – 10:00. 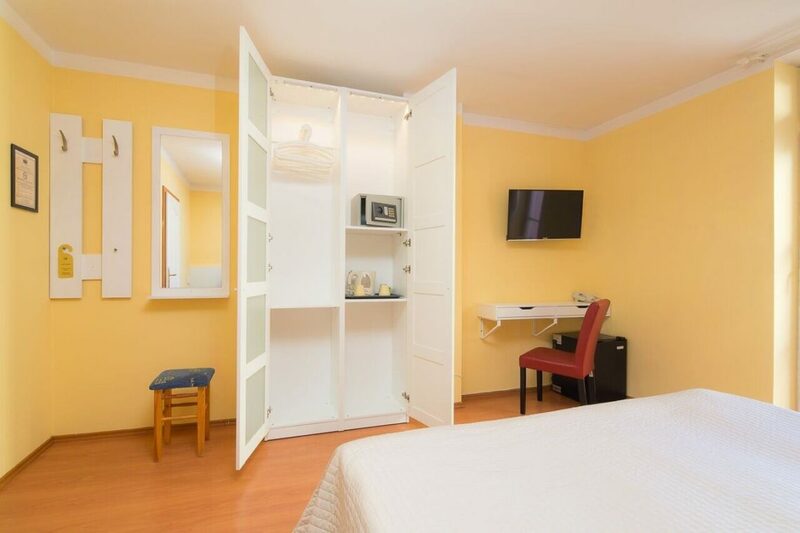 Each room is extra comfortable with mini fridge, 32 LED TV screen, wifi etc. 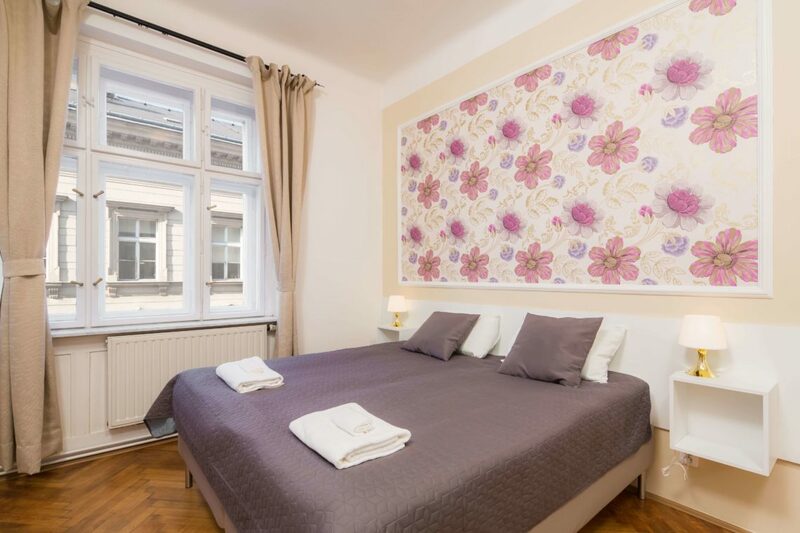 500 m from Old Town Square, Picasso Apartments lie to the right of the Wenceslas square, in the center of Prague. 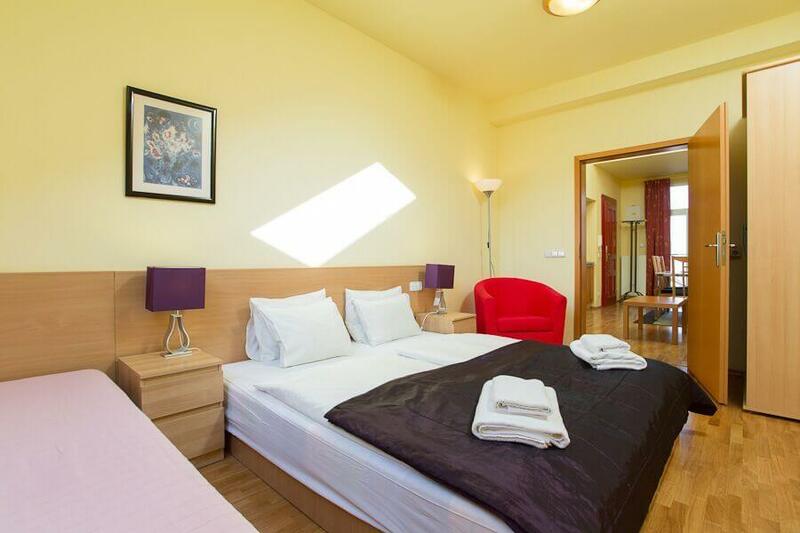 It is amidst the popular tourist destinations of Prague within a walking distance. The apartment has a strong wifi zone with unlimited download facility. 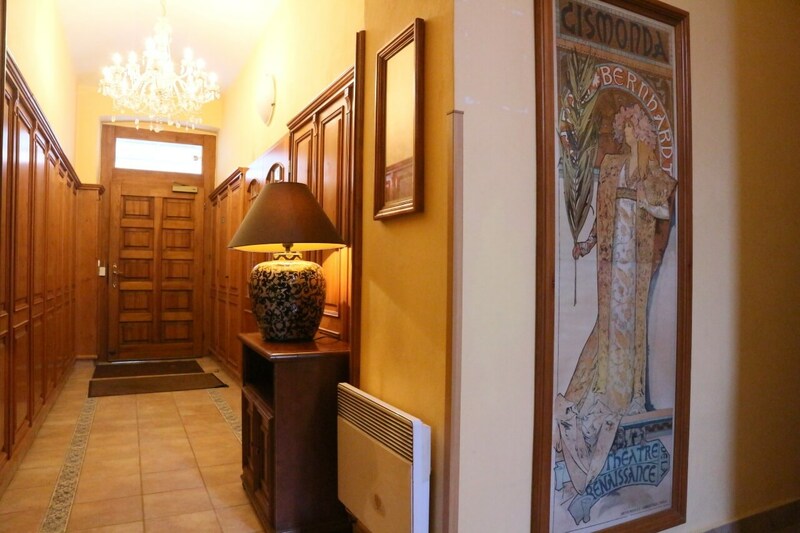 You can also find a number of bars, shops, clubs and restaurants around Picasso Apartments. The flats serve you with well-equipped kitchen, cozy bathroom with shower area, fancy dining space, large LED TV etc. 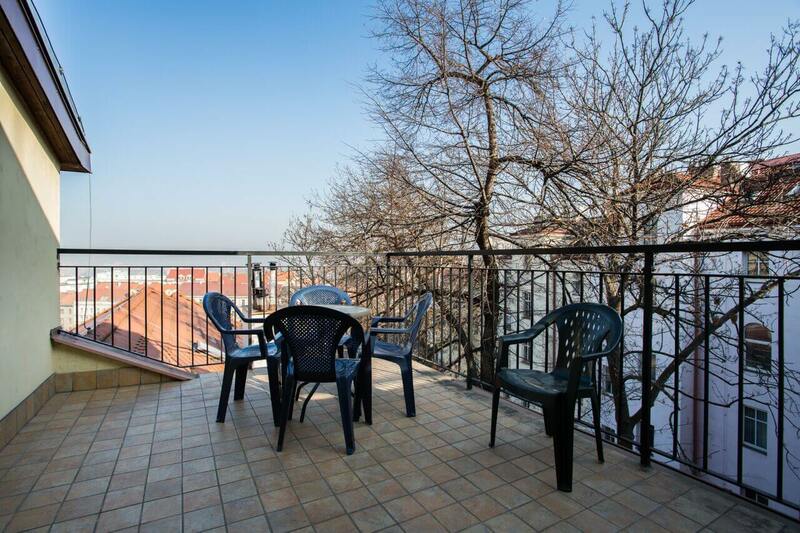 They also offer terrace space where you can spend soothing evenings with your loved ones for hours. 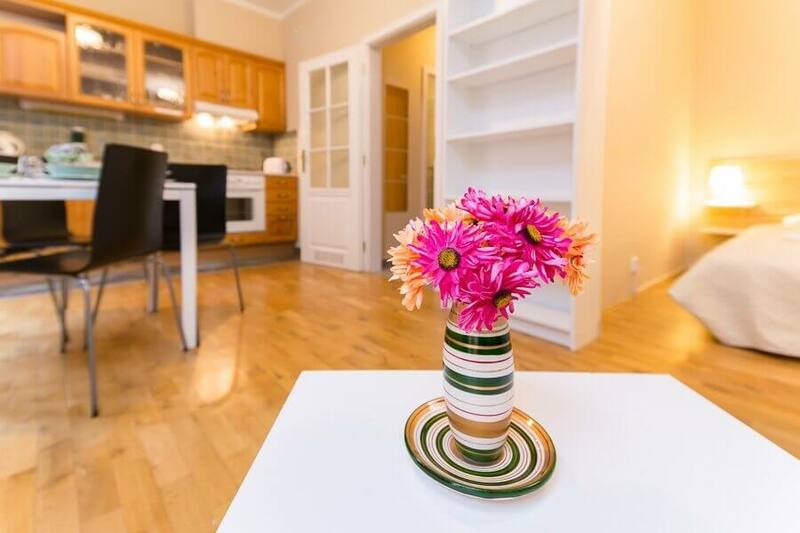 You can easily reach these apartments by traveling a 328 feet tram stoppage or by traveling from 300 m distant Muzeum metro station. The area is generally noisy during the night due to its busy location. This is good for you if you are not addicted to any room service or customer service. You can check into these apartments easily by inserting codes. 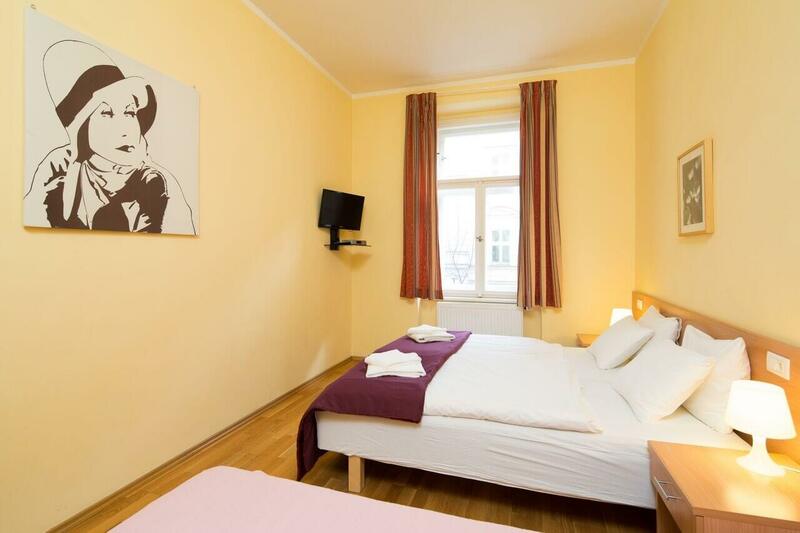 Prague is well known for its historical significance and hence, this hotel is good for those who are looking to spend their days surrounding such things. 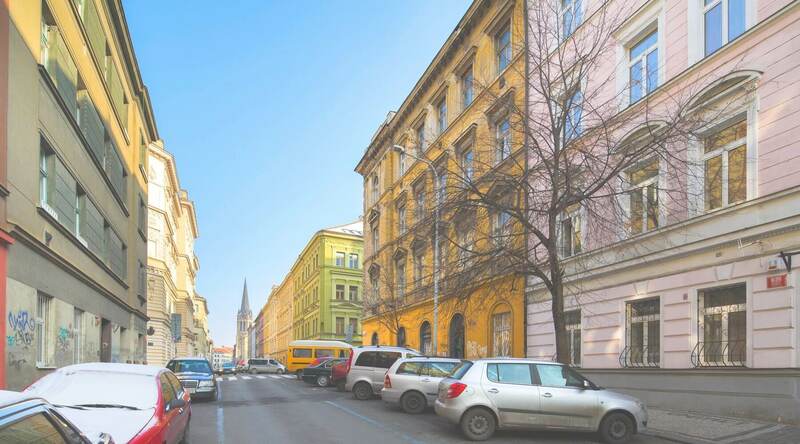 It is situated in Nerudova Street (known for its historic importance) which is just at a distance of 5-minute walk from the Charles Bridge. 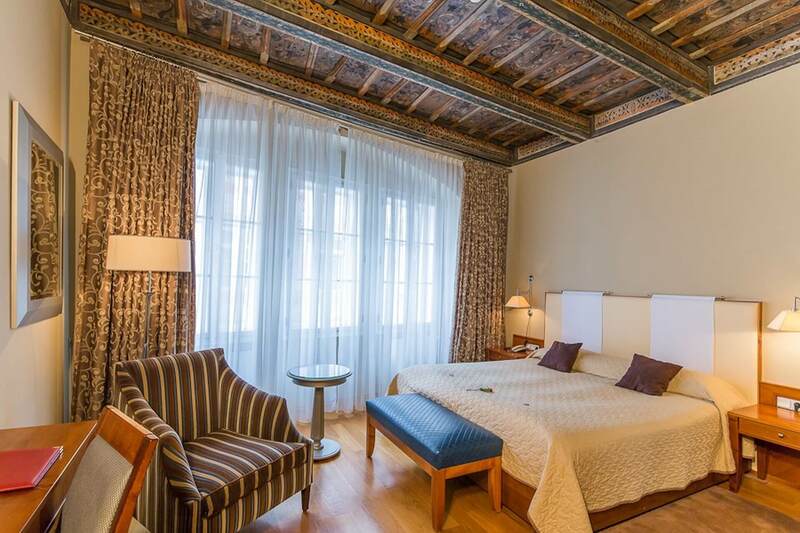 The rooms have been decorated in royal style with hand-painted wooden ceilings. You can also enjoy the room service during the days. You cannot say no to the flavoured continental dishes served here. 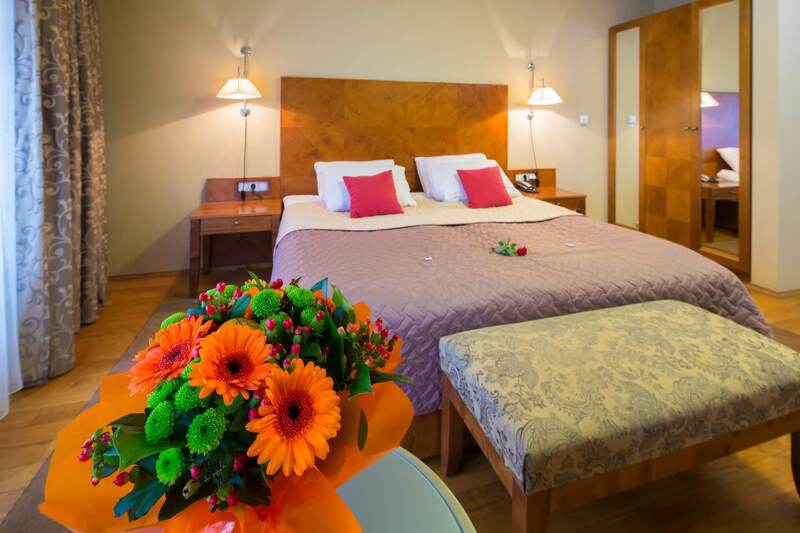 You can spend the days harmonically in the peaceful location of this hotel. You can also enjoy a private pickup from the airport to the hotel. 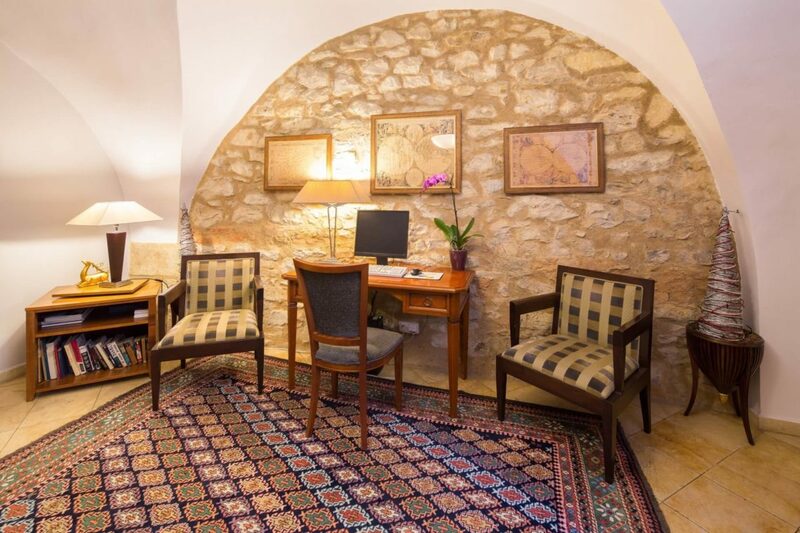 They also assist you in a better way in every booking by offering 10-15% discount. 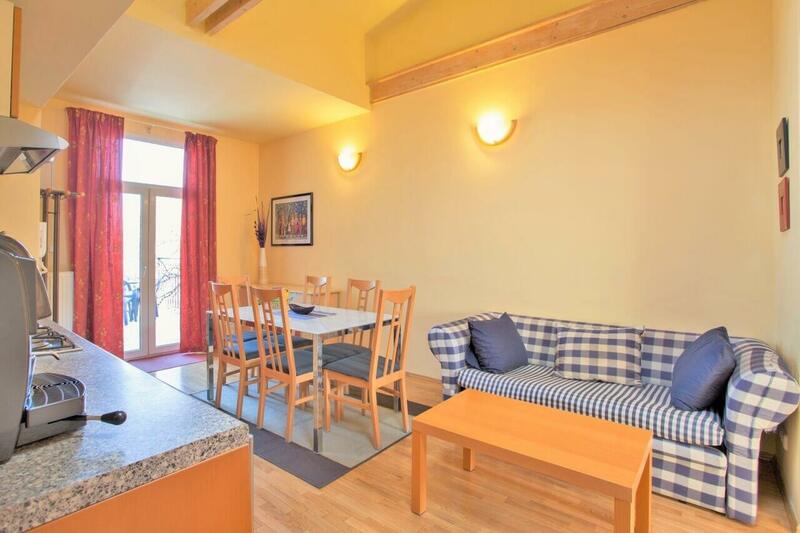 The rates for each booking are flexible. 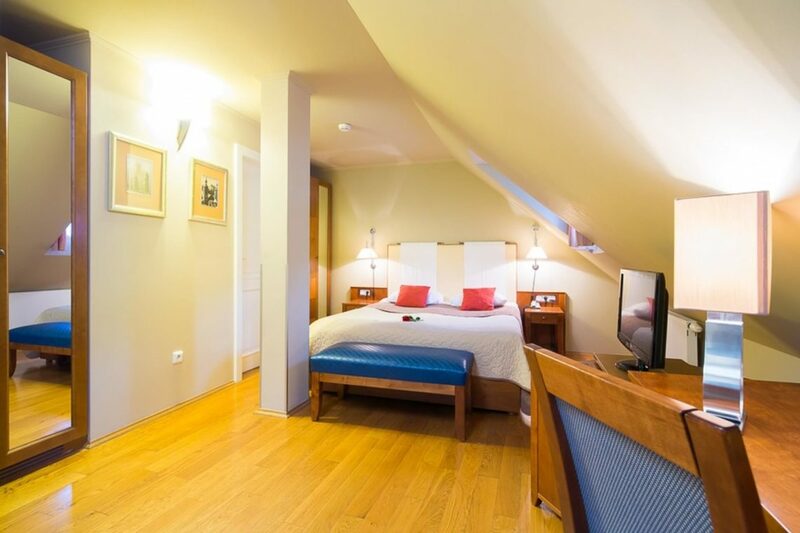 Reserve your room just starting from € 110. 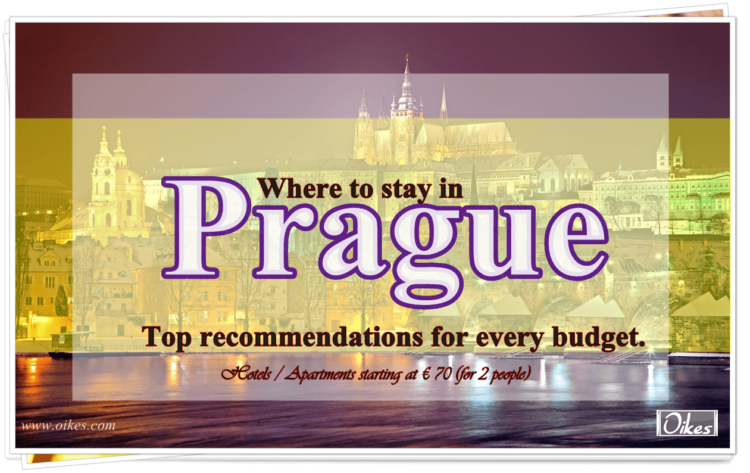 So, if you are planning to spend your days in Prague visit www.oikes.com for better deals and offers for booking at these places. Don’t waste your time in thinking. Plan a holiday now! 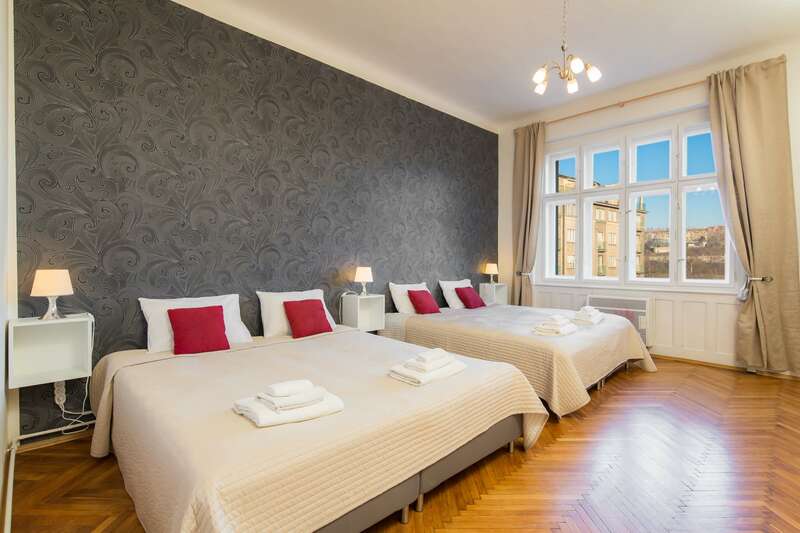 Tags: Top 5 Hotels in Prague, Best 5 Options to Stay in Prague, Best 5 Accommodations in Prague, Apartments in Prague, Czech Republic, Cheap Staying options in Prague, Affordable Hotels in Prague.